More and more of us want to make sure we’re doing our bit to help the environment. At school, our children are learning from a young age how important it is to look after our planet, which is fantastic. We need to make sure we’re also reinforcing this message at home. As busy mums, we need to find ways we can help that also fit in with our hectic lifestyles. 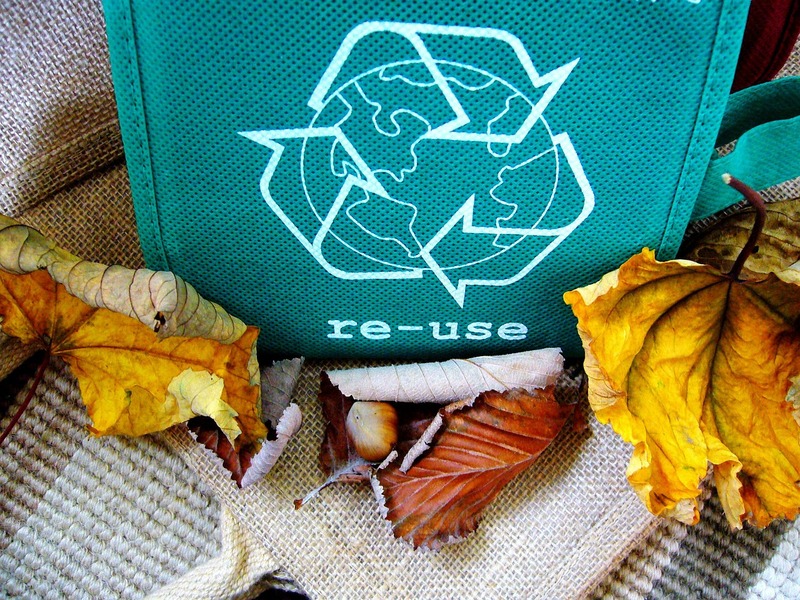 Here are a few suggestions on ways to help the environment, in and around your home. If you have an appliance – such as a toaster or kettle – that you’re not going to use for a while, unplug it. Easy! Some items, especially those that go into sleep or standby mode such as a speaker or games console, still draw electricity when they’re not being used but are still plugged in. Use energy-saving lightbulbs – they’re more expensive but will last a lot longer so they’re a good investment. Install smart systems to increase the efficiency of your home. A smart system for your heating will mean that your house is kept at the perfect temperature, and never over-heats. It’s also more convenient for you, as you can control your heating from your phone which is quick and easy. Tumble driers, while VERY handy and a great time-saver, use a lot of electricity. If it’s dry and breezy, try to hang that washing out rather than stuffing it into the tumble drier. I know with time constraints and a million mounds of laundry to get through, this isn’t always possible but it’s a good thing to do if you can. It goes without saying really, but please try to recycle as much as you can. Most councils now offer kerbside collection but if not, ask the kids to help sort everything into bags (if you need big, strong, reusable bags you can shop dumpy bags online) and take them to your local recycling centre. Don’t just chuck all your old clothes and unwanted toys in the bin. They’ll head straight to landfill. Instead, donate these to your local charity. The charity will be chuffed and you’ll know that your old items are raising money for a worthwhile cause. There’s so much in the media about reducing our plastic usage. And it’s brilliant that most things can be reused now. Coffee cups, bags, straws…the list goes on. But there are other things to consider too. What about feminine hygiene products? It may not be for everyone but menstrual cups, cloth pads and period pants are becoming more popular, reducing the huge number of pads and tampons heading into landfill every day. Get your milk delivered! Yes, you can still have a milkman (or milkperson?) deliver your milk (and juice if you wish) in a glass bottle on your doorstep. So retro but I love it! The bottles are then collected and reused or recycled. Obviously this will only work if there is going to be someone at home to pop the milk bottle in the fridge when it’s delivered. If the timing works for you, then this really is a great way to reduce your plastic usage. If you want to reduce the amount of packaging you buy, consider visiting a zero waste shop to refill your own containers. These shops stock items such as cereals, snacks, dried fruit, oil and many other things, and is a fun activity to do with the kids. They’ll love filling up all your tubs with tasty snacks. While you probably can’t stop using the car for the school run, try to think about the other journeys you make at the weekend. Could you walk into town? Or cycle? Even one less car journey a week helps. If you have to do the school run, could you car-share with nearby friends? This will save both of you petrol too. Slow down a little behind the wheel. If you drive a bit slower, say 60mph instead of 70mph, this will increase your fuel efficiency. If you’re due a car change, you could consider getting an electric car. There’s no road tax and it’s so much better for the environment. We have an electric car and we absolutely love it. If you don’t have an electric car, make sure you maintain your car. Under-inflated tyres can decrease your fuel economy, and lead to higher amounts of pollution. Plus it will also save you money in new tyres as they won’t wear down as quickly. How else can we help the environment in and around our homes? Please share your ideas in the comments below.